Some people long to find it, others long to escape it. But, whether we welcome or dread it, solitude is something we all experience in different forms at different points in our lives. 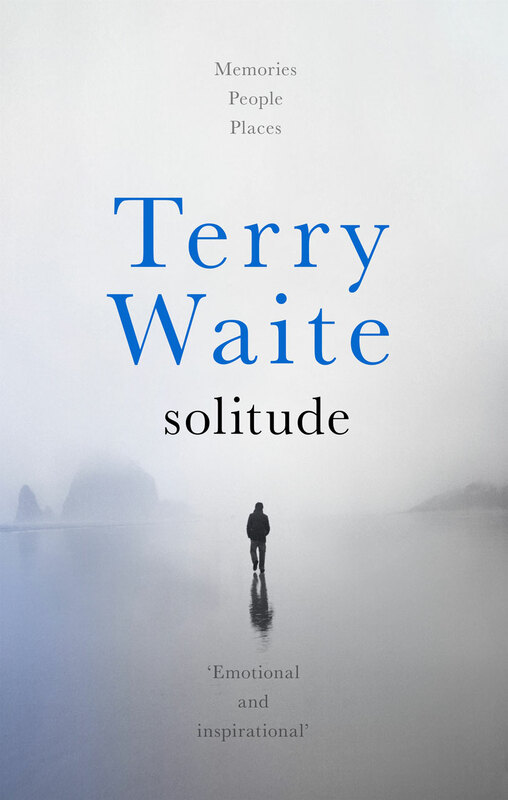 After enduring nearly five years of solitary confinement, in cruel and terrifying conditions, Terry Waite discovered that he was drawn to find out more about the power of solitude in the lives of other people. The result is this haunting book, in which he recalls his encounters with people who have experienced some very different ways of being solitary: among them the peaceful solitude of remote and beautiful places; the unsought and often unnoticed solitude of lonely people living in the midst of busy cities; the deceptive solitude of those living in the twilight world of espionage; the enforced solitude of the convict and the prisoner of war; and finally the inescapable solitude of those who are drawing near to death. Through all these encounters, and through the memories and reflections they trigger in the author's mind, we see how solitude shapes the human soul—and how it can be a force for good in our own lives, if we can only learn to use it well. "This is a thoughtful and sensitive book from a man who endured the fear and loneliness of captivity. 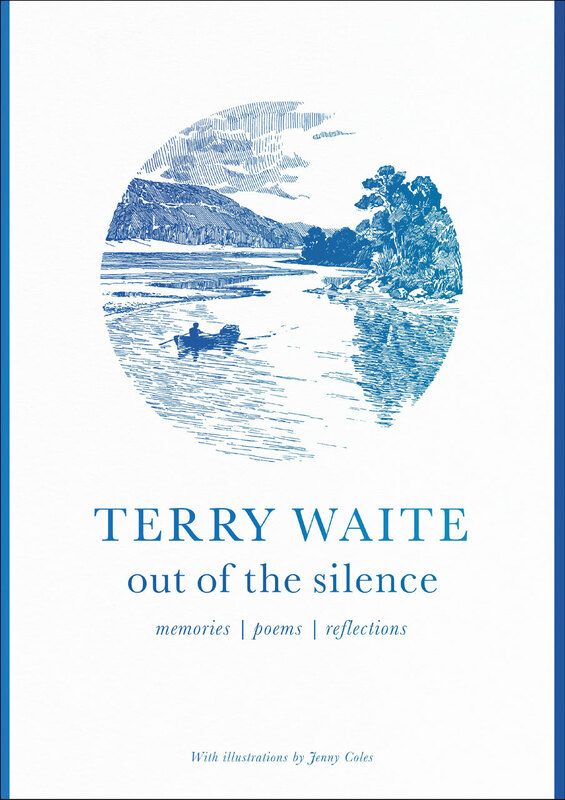 Now, years later, Terry Waite explores solitude in its many forms." 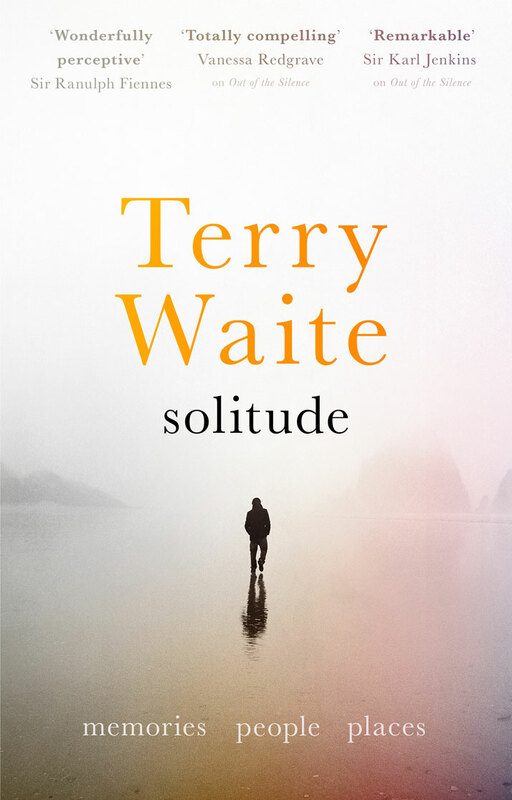 "No one is better qualified to write about solitude than Terry Waite, who spent nearly five years of his life in solitary confinement. His exploration of solitude—he calls it a saunter—takes him from his personal ordeal to the Australian outback, to the home of a former British double agent in Moscow, and beyond. His book will be of great value to those who have suffered from too much company or too little, or are interested in the phenomenon of being alone, which is not at all the same as being lonely. Terry Waite's saunter through solitude is wide ranging, original, well written and (best of all) companionable." "This is a wonderfully perceptive and engaging book. 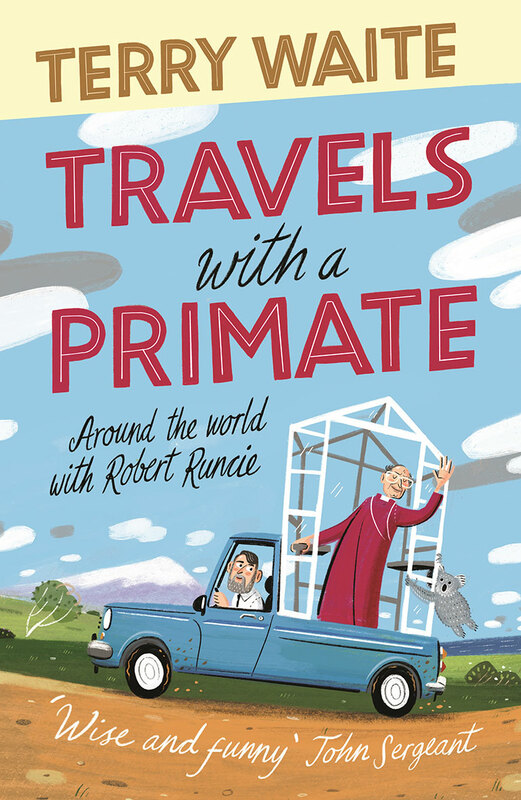 Terry Waite takes the reader deep into other worlds, both geographical and psychological, from which they will emerge enlightened and spiritually enriched." 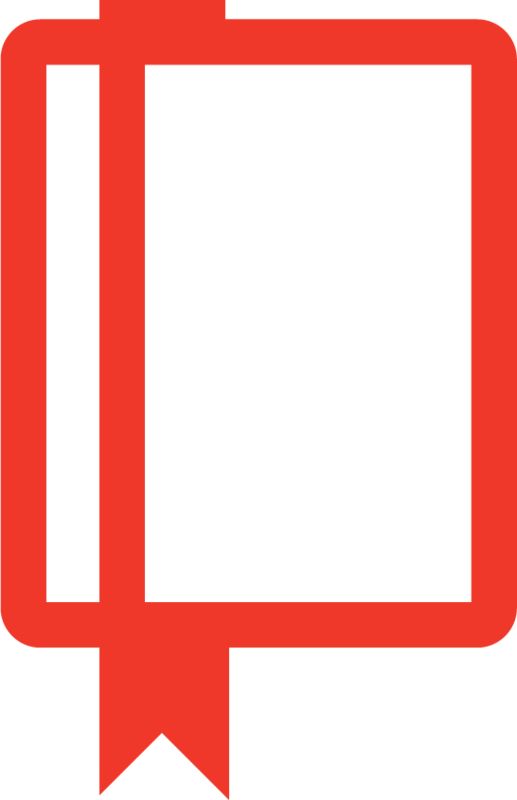 Terry Waite (MBE, CBE) is a British Quaker, Anglican, humanitarian, and author. In the 1980s, he worked as the Archbishop of Canterbury’s special envoy, travelling to the Middle East and negotiating the release of many hostages in Iran, Libya, and Lebanon. His first book, Taken on Trust, was written in his head when he was denied pen or paper during his captivity. He is also the author of Out of the Silence: Memories, poems, reflections , in which he recalls the highs and lows of his life, both during his ordeal as a hostage and in the happier years of humanitarian work that have followed.